Environmentally sensitive, or "green" cleaning is about more than protecting the future, it is about effecting the present. Green cleaning can have a positive impact on many aspects of health care and all other facilities without raising costs. Cleaning methods. Consider alternate cleaning methods. Lets take for instance... floor cleaning techniques that require less water than traditional ones. This technique helps to conserve this important natural resource and reduce costs. These methods can be more efficient, use fewer (if any) chemicals and can be more ergonomically sound. Also, because a floor cleaned with little water dries faster, the risk of slips and falls is reduced. Microfiber mops. Microfiber mop heads are made of very dense fibers that can hold six times their weight in water and are positively charged to attract dust. These mops have been studied extensively and found to be very efficient in their use of water and cleaning solution; they are also easy to use and help prevent cross-contamination between patient rooms, as a new mop head is used for each room. Cost comparisons show them to be economical (UC Davis study report). Cleaning products. Switching to green cleaning products. A simple way is to choose Green Seal recommended or certified products. (Green Seal recommended products are those the organization believes are environmentally responsible based on data provided by manufacturers; Green Seal certified products, which carry the Green Seal mark, have been analyzed by Green Seal itself.) Green Seal is in the process of developing an environmental standard for floor finishes and compatible strippers. Preventative maintenance. Proper use of floor mats at entryways can prevent up to 85 percent of tracked-in dirt from ever reaching floors. We can optimize your mat program. Below is a list of 15 specific things you would want to see when entering a clean restroom. All dispensers are clean and correctly filled with the appropriate supplies. All restroom fixtures are clean and free of all soils, smudges, fingerprints, marks, oils and other residues. All toilets and toilet seats are clean, dry and free of all soils, urine, body fluids, spots, splatters, stains and other residues. All urinals and urinal screens are clean, dry and free of all soils, urine, body fluids, spots, splatters, stains and other residues. All sinks and drinking fountains are clean, dry and free of all water spots, soils, splatters, soap deposits and other residues. All floor drain covers are clean and free of soils, lint, mop strings, dirt and other residues. All restroom floor surfaces are clean, dry, slip resistant and free of soils, dirt, buildups, gum, urine, feces, body fluids, mildew, mold and other residues. 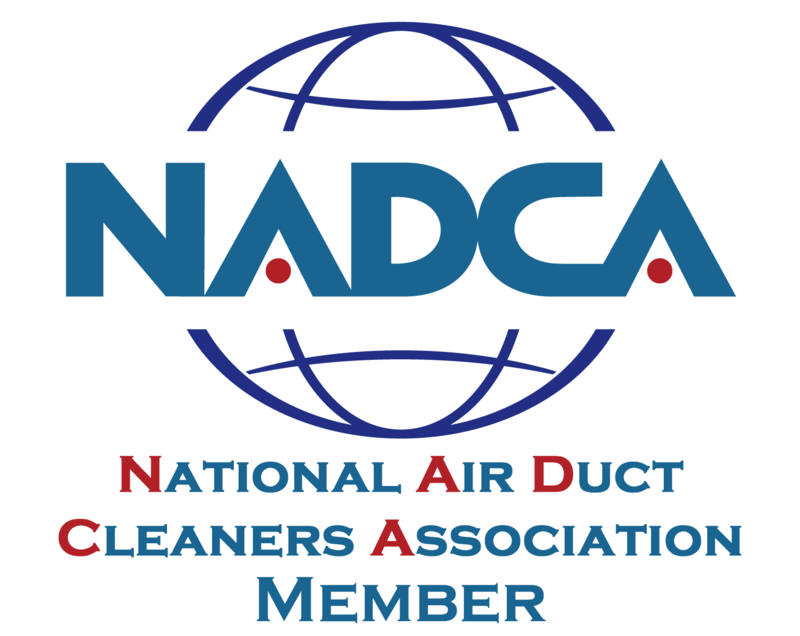 All ceiling vents are clean and free of all soils, lint and other residues. All mirrors and metal fixtures are clean and free of smudges, finger marks, splatters, water spots, streaks and other soils and residues. Restroom air is fresh and free of unpleasant odors. All partitions, doors, doorknobs, walls and ceilings are clean and free of soils, smudges, finger marks, splatters, water spots, graffiti and other residues. All horizontal surfaces including countertops and ledges are clean and free of soils and dirt deposits. All lights are operating properly and light fixtures are clean, free of all soils and residues. All trash has been properly removed from the receptacles with a clean liner installed correctly into the clean receptacle. All trash and debris has been removed from the restroom and disposed of properly. Question: What is the single biggest misconception about restroom cleaning? Answer: A common misconception about restroom cleaning says, “if a restroom smells good it must be clean and healthy.” However, a dirty and unhealthy restroom can be sprayed with pleasant smelling deodorants and fool our noses into thinking that the restroom environment is clean, sanitary and healthy. A pleasant smelling restroom is not necessarily a clean and healthy washroom. Question: What is FRESHX definition of a clean restroom, scientifically speaking? Answer: A clean restroom is a neat, orderly, and healthy environment where harmful microorganisms are under control and the room is free of unwanted substances, pollutants, residues and odors. Cleaning is an activity, a process and a form of management. For instance, cleaning a restroom includes the activity of trash removal, the process of orderly filling dispensers, and management of the cleaning process including the sequence of tasks. Clean restrooms don’t just happen by accident. It takes good planning and management to provide safe, clean, and healthy restroom facilities. FRESHX Service professionals will keep your office or medical facility sparkling clean and ready for customers or patients. We do not “subcontract” our work to other companies or individuals. We pay our taxes and provide benefit options to our employees. We are licensed bonded and insured. We take the security of your building space seriously. Our employees are trained in the operation of most security alarm systems. TRI-COUNTY FRESHX Facility Janitorial Services aren't like the competition. We want you - our most important asset - to know how our current customers like their service. Consequently, we list and bring out into the forefront our customer references up front so you can verify what our current customers already know - we provide excellent JANITORIAL CLEANING. FRESHX JANITORIAL can develop a cleaning service plan specifically designed for your facility, we service: office buildings, schools and universities, retail facilities, government buildings, banks, medical offices, restaurants, industrial facilities and other commercial buildings. FRESHX is a privately owned professional cleaning company that has provided personalized quality cleaning services for over 33 years in the tri-county area. Our cleaning programs emphasize your personalized preference: daily, weekly, and monthly cleanings, since each business has different needs. FRESHX uses a "10 Step Process" to make your indoor air fit to breathe.